Summit Wealth Group is honored to align with the following organizations. We believe that, through these strategic partnerships, we are better able to serve our clients. Summit Wealth Group is proud to work alongside the team at Summit Accounting Solutions, partner and wholly-owned subsidiary of Summit Wealth Group. Summit Accounting Solutions' team of professionals has built a reputation for excellence in providing tax and accounting services over the past 20 years. 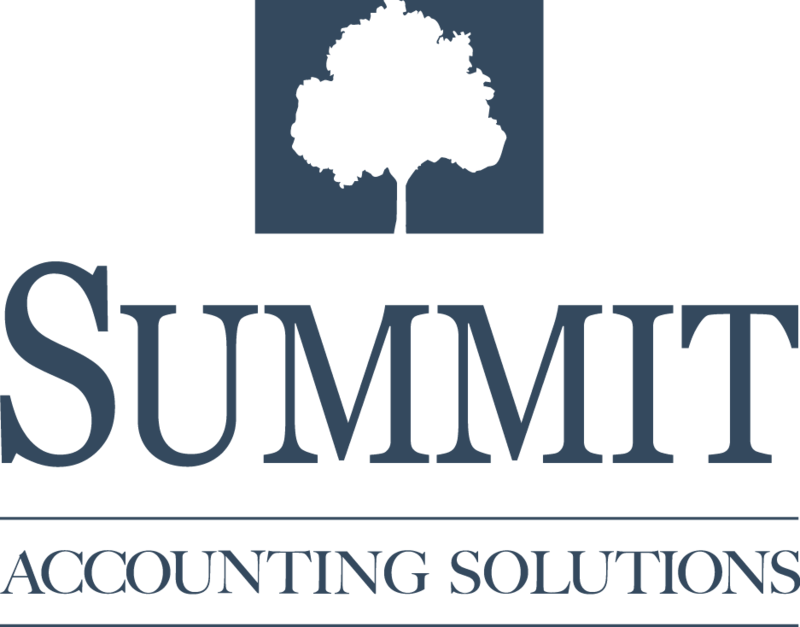 The partnership with Summit Accounting Solutions allows us to provide a "one-stop-shop" to meet all of our clients' financial needs. The team at Summit Wealth Group currently has several advisors on board with a Certified Financial Planner (CFP®) designation. This designation is only obtained by meeting extensive education, exams and ethics requirements. BBB has determined that Summit Wealth Group meets BBB accreditation standards, which include a commitment to make a good faith effort to resolve any consumer complaints.